The Travel Distribution Summit Europe, researched and organised by Eye For Travel, is fast approaching with the event taking place at the Business Design Centre, London on the 10th & 11th May. It’s an ever-growing event with a very impressive speaker list, and I can thoroughly recommend attending this years event. If you want to hear the future of the travel industry, with great speakers from the hospitality industry too, learn about new start up’s, the latest technology and trends, this is a great event to go along to. The Travel Distribution Summit Europe is the premier meeting place and networking hub for the European Travel Industry. Boasting 90 industry speakers, 1000 attendees and 7 conference tracks this conference is the one event you can’t afford to miss this year. To give you a taster, take a look at the comprehensive speakers list below – I don’t know a better line up anywhere else! Click here to access for information on the event and details of how to register. Rajen Ruparell, Executive Director, Groupon Inc.
Just as Hotel Insight covered earlier in the week when HEDNA announces their board of directors for 2011, the HBAA (Hotel Booking Agents Association) announced their executive committee for 2011. 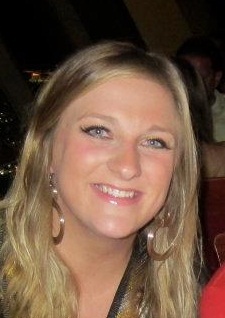 Juliet takes the reigns as chair of the association from Stephen Usher and will oversee a new executive committee line up throughout 2011. The HBAA represents the interests of parties involved in the procurement and management of conference, meetings and accommodation in the UK and internationally. 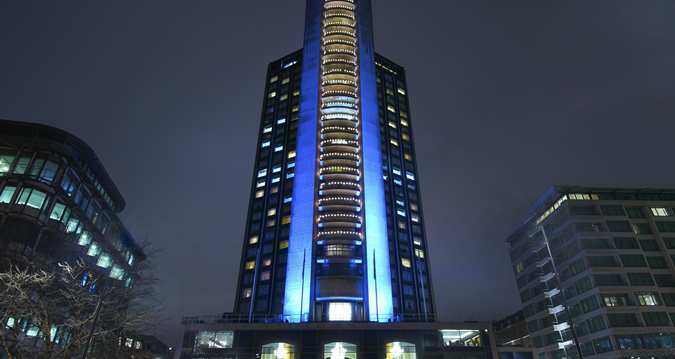 It has an annual buying power in excess of £4.7bn per annum and is recognised by corporates as the benchmark of quality and integrity. Juliet Price said, “The HBAA has come to the fore for its tireless work in promoting best practices and advising on government legislation such as TOMS and The Bribery Act. 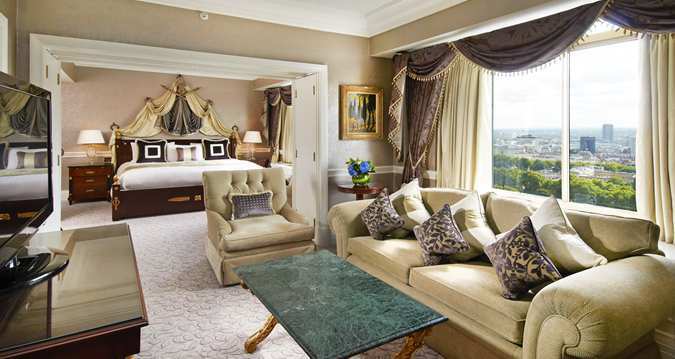 2011 will see the UK’s business travel market continue to turn a corner and we are gearing up for the UK being on the global stage as a tourism and business travel destination with the Royal Wedding, Diamond Jubilee and of course the 2012 Olympic Games”. For more information on the HBAA, visit their website by clicking here. 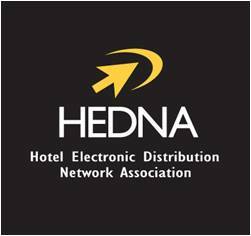 The Hotel Electronic Distribution Network Association (HEDNA) have announced their board members for 2011 today. For those who are not familiar with this organisation, HEDNA are a not-for-profit trade association whose worldwide membership includes executives and managers from the most influential companies in the hotel distribution industry. HEDNA exist to stimulate the booking of hotel rooms through the use of Global Distribution Systems (GDS’s), the Internet and any other electronic method. As such, each year HEDNA announce a yearly board of directors made up with hotel industry professionals to fully represent the hotel distribution world. Dee Thomas, Vice President, Product Management – Supplier Solutions, Lanyon, Inc.